Experience the next generation of collaborative content management and asset delivery. 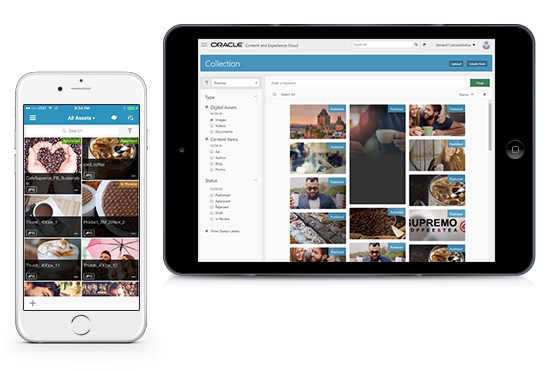 The Oracle Content and Experience Cloud enables customers to leverage content management, collaboration, and mobile-first site building capabilities within a central content hub. Fishbowl has extensive experience across mobile-first web design, digital asset management, and overall content management. This makes us the preferred Oracle Content and Experience Cloud partner to help your organization build and deliver omnichannel experiences around content. Use it to engage customers. 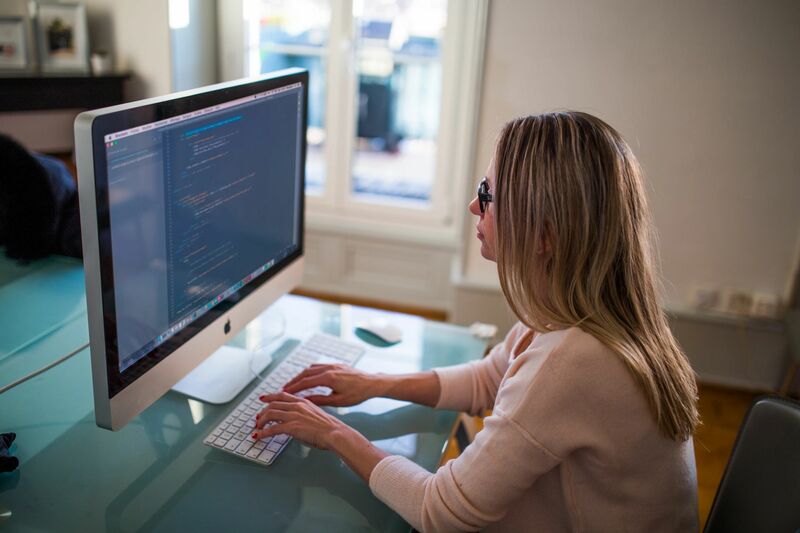 The Oracle Content and Experience Cloud provides a powerful yet simple platform for companies to leverage their high-value content to engage customers. Whether this involves making it easier to share and collaborate on creative assets to be used in a marketing campaign, or building an interactive, mobile-ready website; Fishbowl Solutions can help you deploy and utilize the system for your specific use case. Expert services = optimized investment. Fishbowl uses the Oracle technologies we develop solutions for and provide services around. This includes Oracle Content and Experience Cloud, which we use to securely share project documents with clients and collaborate on that content. It also provides us an easy way to manage content versions and track user access. With Oracle Content and Experience Cloud, we’ve accelerated client onboarding by 15%. Use your content to engage. Want to learn more about Fishbowl’s services for Oracle Content and Experience Cloud? Reach out to us and learn how we can help you build more engagement around your content.